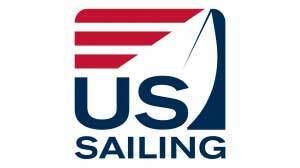 In 2012, US Sailing launched Reach, a national education initiative to inspire schools and sailing programs to utilize sailing as an educational platform. 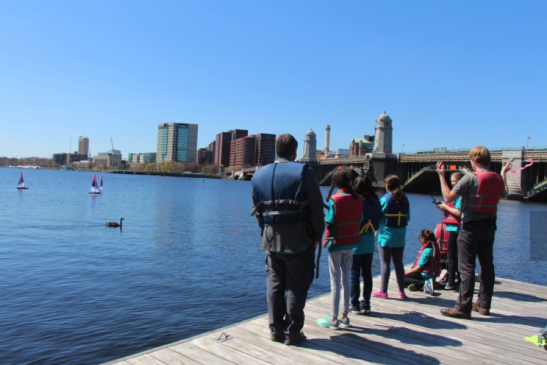 Reach embraces the allure of sailing to address a critical need to encourage youth to aspire to higher levels of STEM (science, technology, engineering and math) focused academic achievement, environmental connection, and career ambitions. 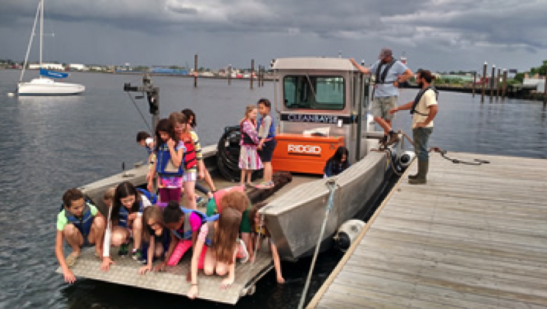 To date, Reach has grown to impact 237,750 kids, 90% of which are first time sailors creating an onramp to the sport for youth of all backgrounds. 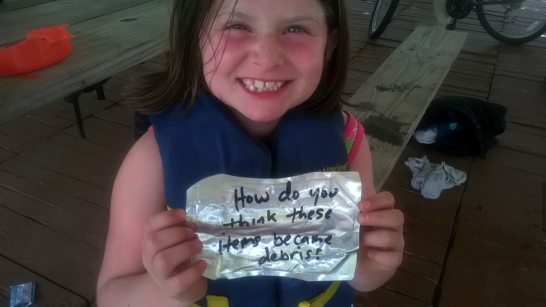 In 2017, Reach will focus on expanding how many sailing centers use the curriculum in the Northeast and Mid-Atlantic region, as well as on the West Coast. This project will directly support 12 STEM Centers, with the goal to expand to reach 240,000 youths annually, totalling nearly 1 million students over 5 years. 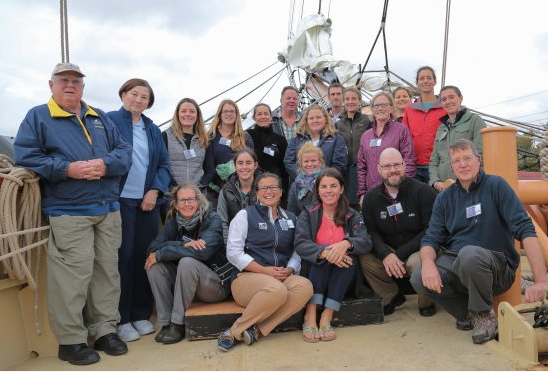 At the forefront of education, Reach has given educators the tools to make STEM and sailing relevant to students and has fostered new connections with the environment. 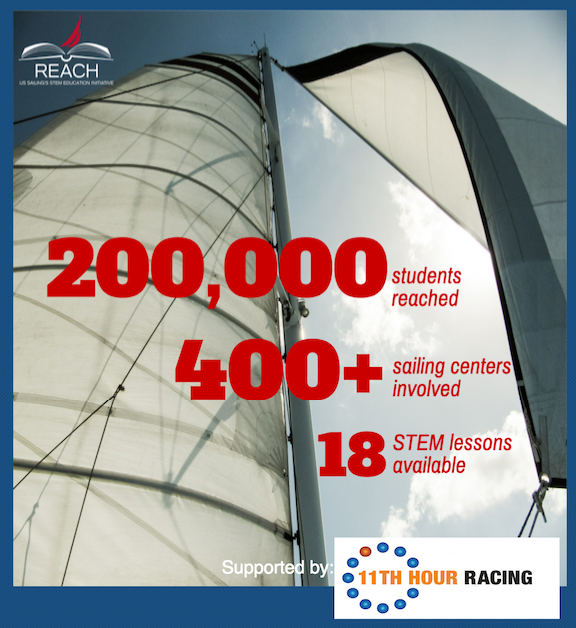 With a solid foundation of learning modules, an educator guide, and training initiatives, Reach has become the gold standard in STEM sailing. 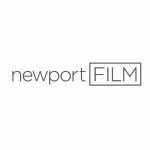 Expand the Reach program across the U.S. 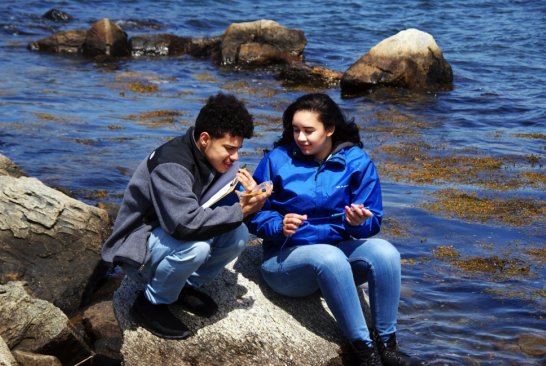 Create educational resources, tools and best practices to engage youth and support educators. 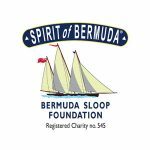 Provide training, professional development, and mentorship to sailing centers and leadership.